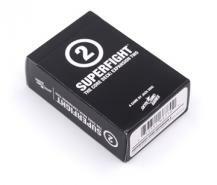 Superfight: The Core Deck - Expansion two is an expansion to Superfight that adds 100 new characters and attributes to the core deck. 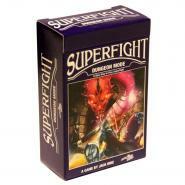 This expansion contains characters and attributes that everyone will love, with the same broad appeal as the original Superfight core deck! 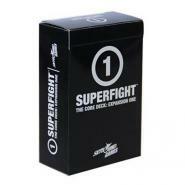 All of your favorite Walking Dead survivors and villains have made their way into Superfight! 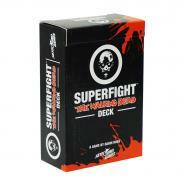 With all new blood-splattered cards and ten Walking Dead inspired locations and scenarios, this deck will take your fights to the darkest places theyâ€™ve ever been.